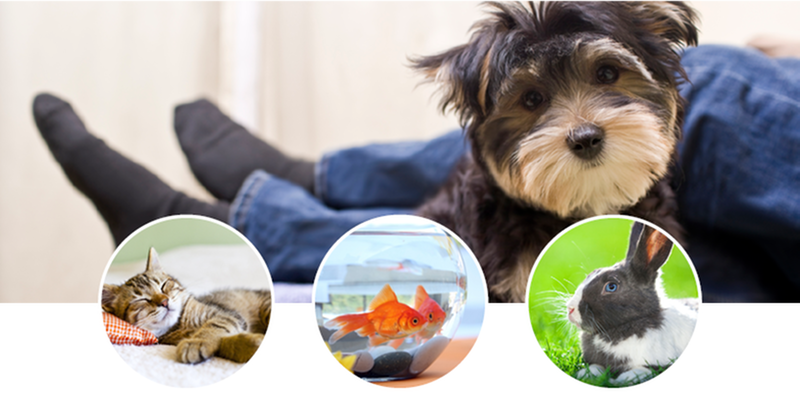 A pet addendum and pet application are required upon move in or when adding a pet during your stay at a Weidner community. We want to meet your pet, and the newest member of our community! At that time, we will have a pet interview to review the community’s requirements and discuss any questions you may have. For the health and safety of all, please be sure to pick up after your pet. Many communities provide pet stations for your convenience, but it is ultimately your responsibility. Please be sure that when you and your pet are done visiting in the yard, nothing is left behind. Dogs and cats must remain inside your apartment unless in a carrier or on a leash. 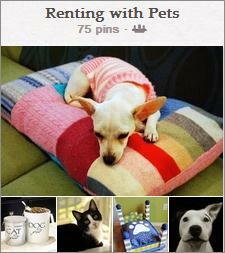 We have a Pinterest board that's just about renting with pets. Follow us for fun, resources, craft ideas, and information dedicated to you and your furry, finned or feathered friends!